4 10-14-2015 I have been blessed with fair, oily, acne prone skin, unontrufately. You name it, I've tried it just about every product out there, which, in itself, is not so good for my skin. I just discovered Hyaluronic acid completely by accident. I am impressed!!! I've had this really bad breakout on the side of my neck since July, that would just not go away. Since I began using this product, they're healing and going away. YAY!!! I use it morning and night, and under my Hyaluronic moisturizer. My skin is soft, no longer oily and I have not have any new breakouts (even when my time of the month came). I am becoming a life long customer. I love this stuff. UPDATE: March 2011 Still using this and I am still in love with it. Word of caution though do not use on your lips. I did by accident when I was putting it on my face, and my lips peeled for three days. It wasn't pleasant. Just two steps, serum then cream. Try it! Try it once and you will see for yourself. Some other products may "WOW" you at the start but the results usually do not last long. These products will "WOW" you from the start and continue to provide impressive results day in and day out. 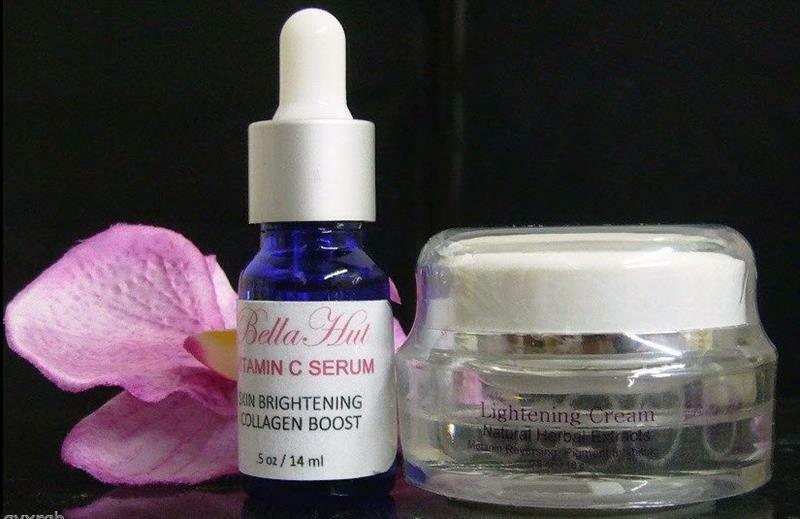 Do not be fooled by low quality products, purchase skin care with confidence at Bellahut. Bellahut Nano Facial Filling Serum contains 100% pure NASHA grade hyaluronic acid and matrixyl ( there are only two plants worldwide that produce NASHA grade HA ). Using nano-technology, this serum is designed to fill in deep folds and plump the skin while hydrating. This remarkable solution also reduces pore size and repairs sun damage as well. It significantly reduces appearance of wrinkles and restores youthfulness. Unlike other low quality hyaluronic acid serums this product is produced in a professional environment that meets strict clean room requirements. It does not contain air bubbles as if it were mixed by a kitchen blender. High quality pure hyaluronic acid will resemble a clear water like substance. Bellahut Dual Lifting Cream contains Matrixyl, 100% pure NASHA grade hyaluronic acid, Squalane and Vitamin E. Using nano-technology, this product is designed to firm, soften and brighten the skin around neck and face, it also fills in deep folds and plumps the skin while hydrating. This remarkable solution significantly reduces appearance of wrinkles and restores youthfulness. Unlike other low quality creams this product is produced in a professional environment that meets strict clean room requirements. It does not contain plenty of thickner, carbomer. 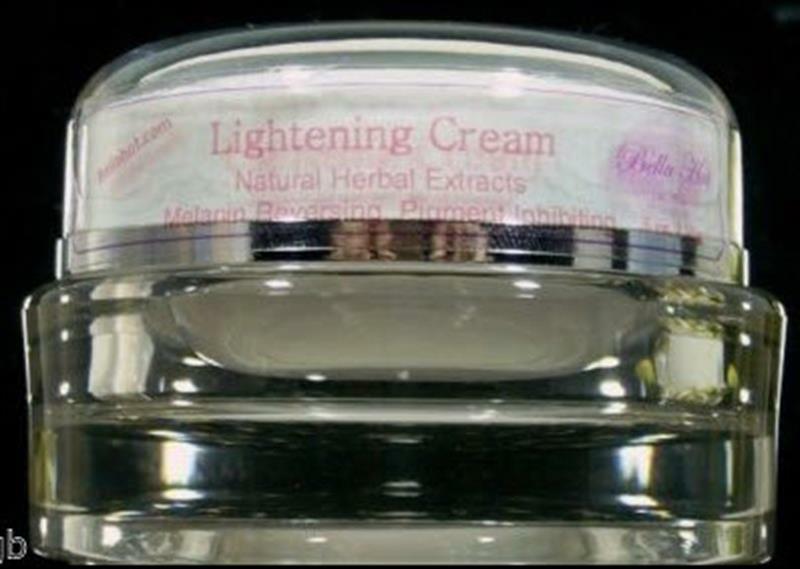 High quality facial cream will resemble a silky creamy like substance. Just two steps, serum then cream, take care of your skin so well. Try it! Try it once and you will see for your self, some other products may "wow" you at the satrt but the results usually do not last long. These products will wow you from the start and continue to provide impressive results dai in and day out. 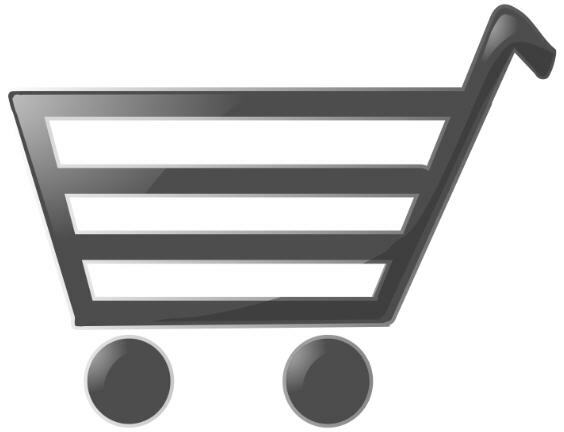 Don't be fooled by low quality product, purchase skin care with confidence at Bellahut. Apply Bellahut Nano Facial Filling Serum and Dual Lifting Cream to the freshly cleansed skin before bed ( exfoliate once a week to help the product absorbed completely ) or in the morning, it will meet the better results as they are the dream team that gives amazing results for your skin. Step1- Cleanse and tone the skin, then apply Bellahut nano facial filling serum and slightly massage with your finger tips, let it dry. Step2- Follow with an application of Bellahut Dual Lifting Cream, then go to bed or put your make up on. Suggestions- If you want to have an elastic and brighter complexion, you may apply our 20% L-ascorbic Acid) Serum ( nighttime use only ) under the Bellahut Dual Lifting Cream as it is a powerful collagen builder and has the highest concentration of ingredients at 20%. A concentration not found in inexpensive products. Dual Lifting Cream Active Ingredients: R.O. Water, Eau, Glycerin, Glyceryl Polyacrylate, Rosa Damascena Flower Distillate, Palmitoyl-Lys-Thr-Thr-Lys-Ser, Sodium Hyaluronate, Squalane, Propylene Glycol, Polyacrylamide, C13-14 Isoparaffin, Laureth-7, PEG-40 Hydrogenated Castor Oil, Dimethicone, Tocopheryl Acetate, Phenoxyethanol, Methyl Parahydroxybenzoate, Ethylparaben, Butylparaben, Isobutylparaben, Propyl Parahydroxybenzoate, Fragrance.